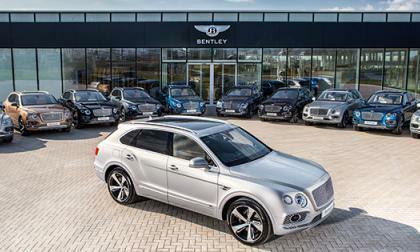 Bentley is a premium automaker among premium makers. Best known for its estate cars, the company is reviving its old-time race heritage with some new, beautiful supercars like the Continental GT to expand its market once again. 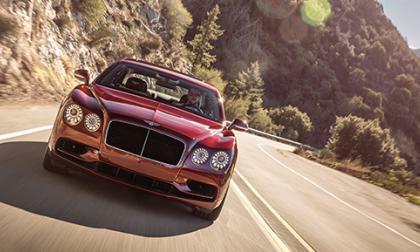 As the saying goes, "If you're in a Bentley, you know you've made it." 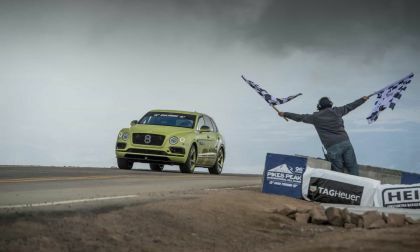 Despite the fact that the Bentley Bentayga hasn't achieved its corportate goals yet, the luxury SUV still holds the mark as the world's fastest SUV, edging out the Lamborghini Urus by a bit. What do you have when you mish mash a 1960’s Rolls Royce, Bentley, Mercedes, and Buick? Some say a mess. Others say an exquisite and functional example of fine bespoke automotive engineering to be considered artwork to be displayed in a museum. I’ll let you be the judge. 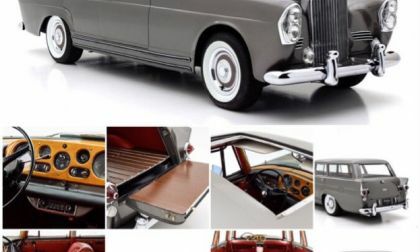 Read more about The “One-Off” Car: The 1960 Bentley S2 Wendler Shooting Brake: A Bentley Rolls Royce Mercedes Buick Estate Wagon. 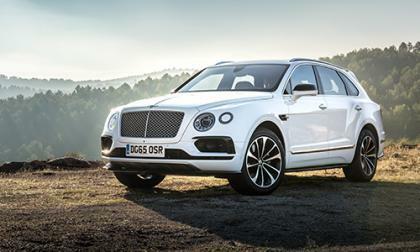 OPINION AND ANALYSIS: With VW Group’s accelerated plans to cease gas car production sooner, Bentley needs to ask itself what kind of car company does it want to be? If Aston Martin stuffed battery packs inside the seats and boot spare tire wells and fenders of a Rapide, why there isn’t something similar done inside a Spur or a Mulsanne? 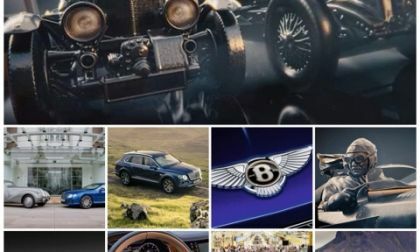 Bentley isn’t doing that; they’re running counterculture to their heritage, and risk losing what they worked hard to get after leaving Rolls Royce: not becoming another Cadillac. 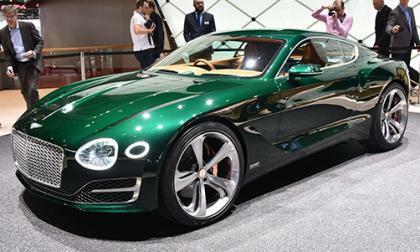 Read more about Will There Ever Be a True Electric Bentley? 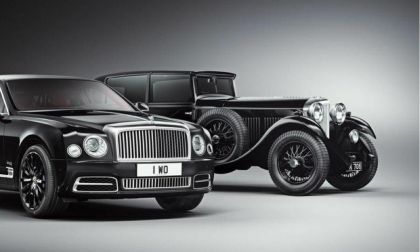 January 18, 2019 marks the centennial year for Bentley Motors Ltd., and contrary to how things started, they truly do have a lot to celebrate about, starting with their history, and a 2019 Bentley Mulsanne W.O. 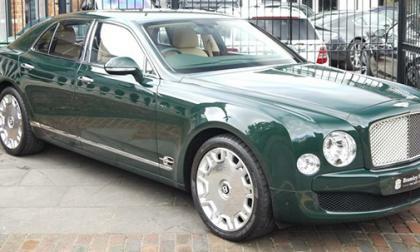 Mulliner Special Edition I wish I had in my garage, certainly I’ll be looking to add to my diecast car collection. Following Volkswagen's historic win in an electric vehicle Sunday, the automaker's Bentley subsidiary also set a new market for SUVs. It, too, crushed it. 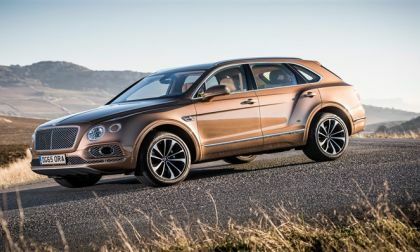 Volkswagen's subsidiary Bentley, as part of the automaker-wide commitment to electrification, will introduce a plug-in Bentayga at the Geneva Auto Show in March. 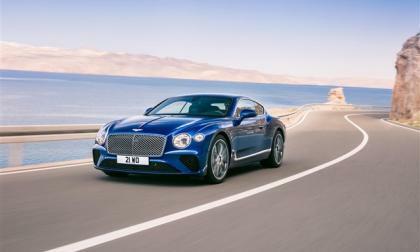 Bentley brought a group of auto journalists to its headquarters at Crewe, Great Britain, and showed off one of its latest developments, the 2018 Bentley Continental GT. The GT features a host of exciting new features including some rather unique uses of technology. Let's face it, automakers are anything but shy about discussing products. 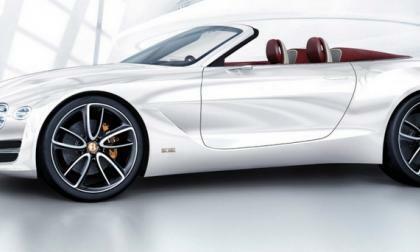 That's why it is especially interesting that Bentley showed its 6 EV high-performance soft-top electric concept in Geneva. Volkswagen had some great news last week. 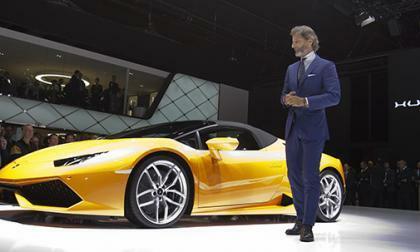 Nine of its vehicles have been named finalists in the World Car of the Year Awards that will be announced at the New York International Auto Show in April. 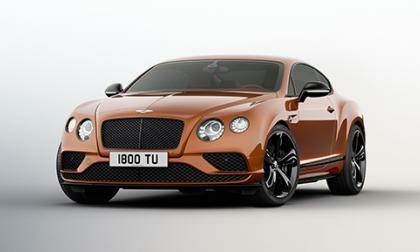 If you were going to build the fastest supersports car around, how would you do it? Well, you don't have to as Bentley has already performed the task for you. The result is faster and fastest. 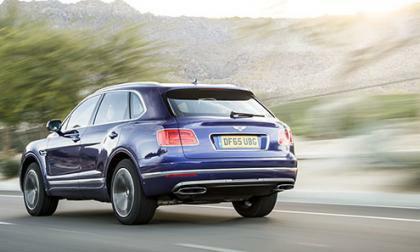 The Bentley Bentayga is the British automaker's most controversial models. 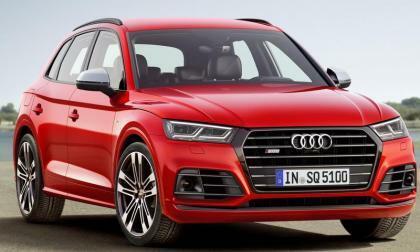 But it has also become one of its most successful with 5,600 models built - they orignally projected to build 3,600 this year. 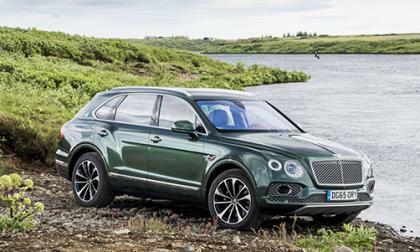 This has Bentley thinking of growing the Bentayga family. 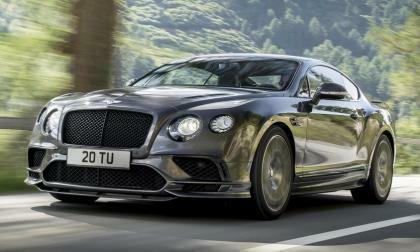 If there is one complaint that you could level at the current Bentley Flying Spur, it would is that it cannot go 200 mph. Only just a lowly 199 mph. 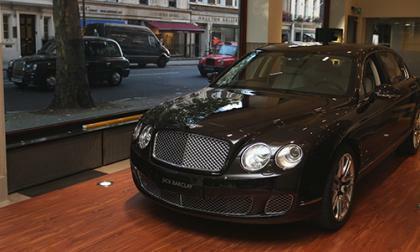 The British luxury automaker is fixing that with a new Flying Spur variant. 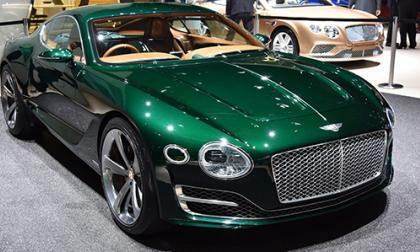 Bentley vehicles aren't known for being recalled for a safety issue. But this week, a group of Continental Flying Spurs are being called back to dealers for just that. 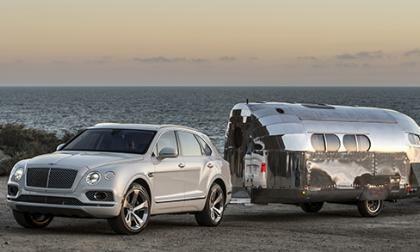 For the past 97 years, there has been one feature absent from Bentley's option list: A tow bar. 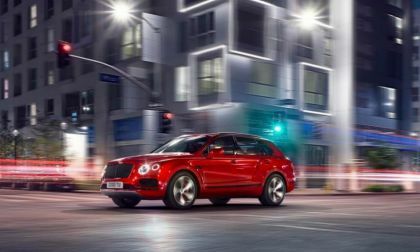 Bentley is in the process of trying to decide whether to do another SUV or a production variant of the Speed6 concept, and whether or not to do an electric-only version of the Mulsanne. Seems like the perfect time to add another possible model decision. 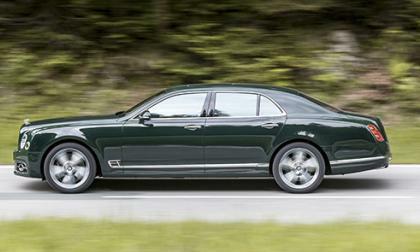 The Bentley Mulsanne lives a dual life. Not only is it one of most luxurious sedans on sale, but it also one the most interesting sedans to drive thanks in part to its 6.75L Twin-Turbo V8. But there is talk of another powertrain, one that is zero emissions. 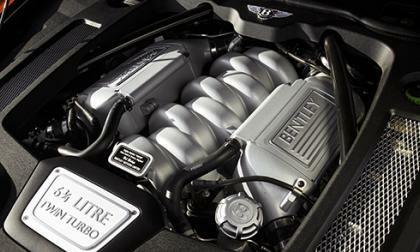 Bentley's 6.75L (6 3/4 Litre according to the automaker) twin-turbo V8 has had a long run with powering various models. But a final curtain call is coming. 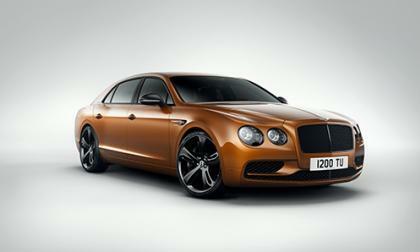 Most of Bentley's lineup features more powerful versions known as 'Speed' models. 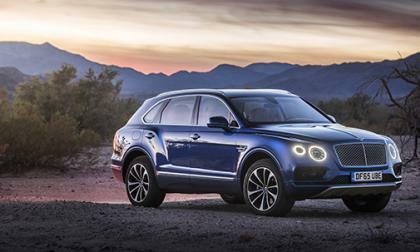 The only model without one is the brand new Bentayga SUV, but that might be changing. Have you ever dreamt of being a king or queen? Rolling around in a fancy vehicle, waving to people? You'll be able to achieve at least one of these things. 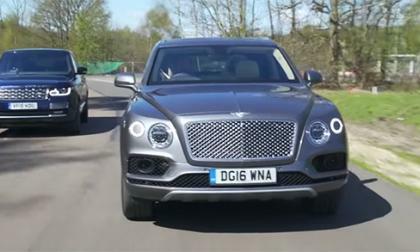 Deep in Bentley headquarters, there has been discussions about a new model: A coupe version of the Bentayga SUV or a production version of the EXP 10 Speed 6. It appears a decision has been made. 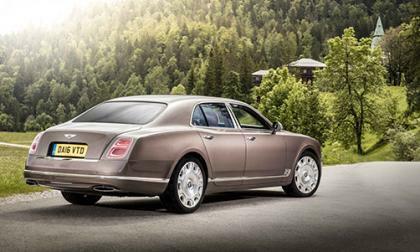 Aside from a more potent V8 in the Flying Spur, Bentley will also have an updated Mulsanne debuting at the Geneva Motor Show next month. 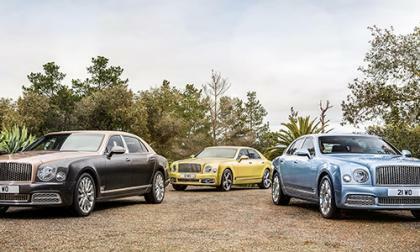 If you're having the difficulty of choosing between the V8 or W12 for the Flying Spur, Bentley is about to make that choice that much harder. Volkswagen is doing it. Audi is in the process of getting one ready. Porsche has given the codename to theirs. Bentley is considering it. All of these have a connecting thread, want to guess what that might be? This unusual new style element could be the next step in luxury.